More than 8500 queries were handled by Lothian on its social platforms during a 48-hour period at the peak of last week’s extreme weather, as well as 500 calls to its customer services team. Now, with all services back to normal after the snow caused by the ‘Beast from the East’ and Storm Emma, the company is thanking its customers for their patience during the disruption, as well as its staff for their efforts. Richard Hall, Lothian’s MD said: “The extreme weather conditions on Wednesday brought in by the recent storm made driving conditions impossible and we’re extremely grateful for all of our customers for their understanding over the period. 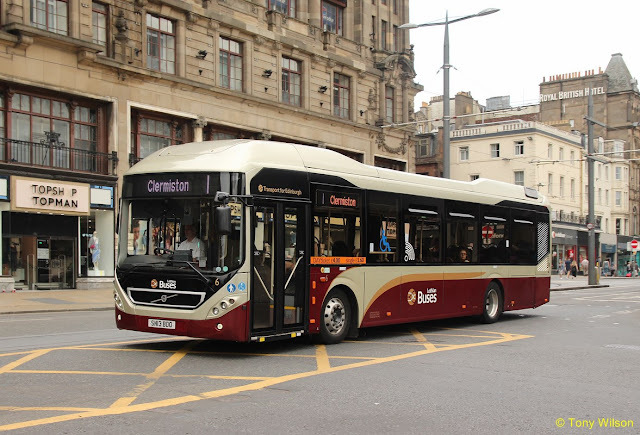 We know that our bus services are vital - both as a lifeline for the people of Edinburgh and the Lothians and as a contributor to the wider City economy. However, we had to make the difficult decision to suspend the bulk of our network for the safety of our staff and our customers following the red weather warning and the advice given by the Scottish Government. Transport and Environment Convener, Councillor Lesley Macinnes, added: “Last week brought some of the worst weather conditions we’ve seen for almost a decade, posing a real challenge for people getting around Edinburgh. 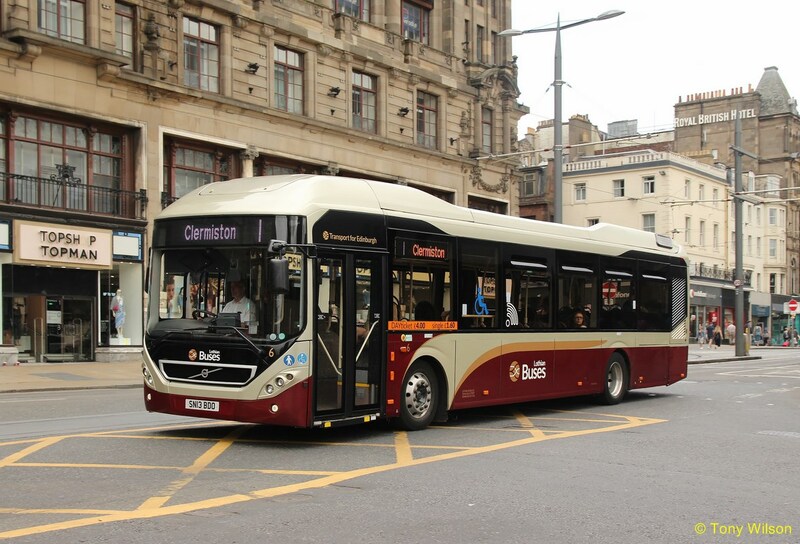 Throughout this period we worked closely with Lothian who, along with Edinburgh Trams, helped keep the city moving, providing vital public transport links and up-to-date information to the public. Following the weather forecast and government advice on the afternoon of Wednesday 28 February, Lothian suspended its full network of services in the early evening with only vital links to the Royal Infirmary Edinburgh continuing into the night and Airlink 100 continuing to run on a reduced basis only connecting customers and staff from Edinburgh Airport to the City. Throughout the morning of Thursday 1 March, Lothian continued to monitor road conditions on an hourly basis, before taking the decision for its customers and staff that no further services could run that day across the network safely. Services returned with the provision of a Sunday service on Friday 2 March from lunchtime, which ran throughout the entire weekend subject to local road conditions.